(TODAY CUBA) Cuba had a big year in 2016 — beginning with a visit by President Barack Obama and ending with the death of Fidel Castro. As visa restrictions eased for Americans, many US tourists visited the island nation for the first time. For decades, Americans have had very little access to Cuba — journalists included. Reporter Deepa Fernandes, however, lived in Cuba two decades ago. Life was hard. 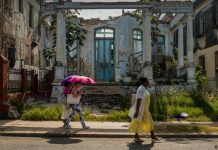 She chronicled the lives of women living through that tumultuous time; last year she went back to find some of them to see how their lives, and Cuba, have changed over 20 years. Here are windows into the lives of five Cuban women, then and now. You can hear longer versions of these stories in a documentary Fernandes produced for the BBC. When Norma Guillard turned 50, she celebrated with a month-long tea party in her terrace apartment in Centro Havana. Back then she was working as a psychologist, had started her own feminist publicity firm, and was an early fan of Cuban hip-hop. 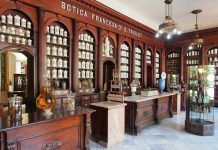 Guests to her tea-drinking celebrations were dear friends, a rich cross-section of Havana’s cultural, intellectual and marginalized communities. 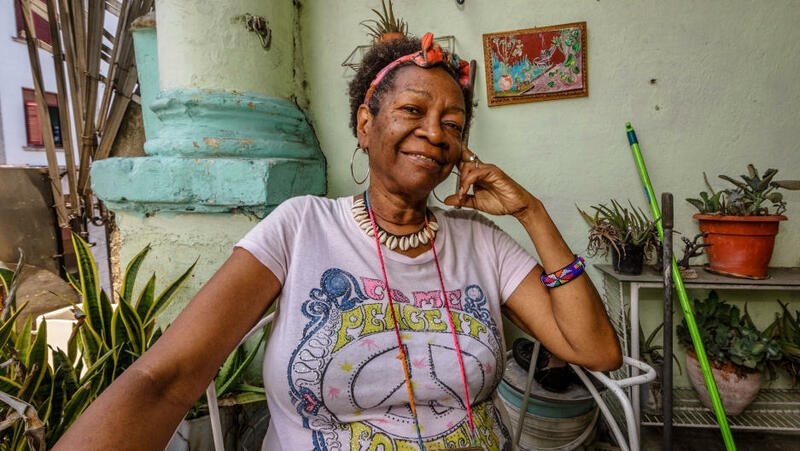 She recently turned 70, still lives in the same terrace apartment, and still takes in music and culture from across Havana on a daily basis. At a time when most people would be thinking about retirement, Guillard is even more active. 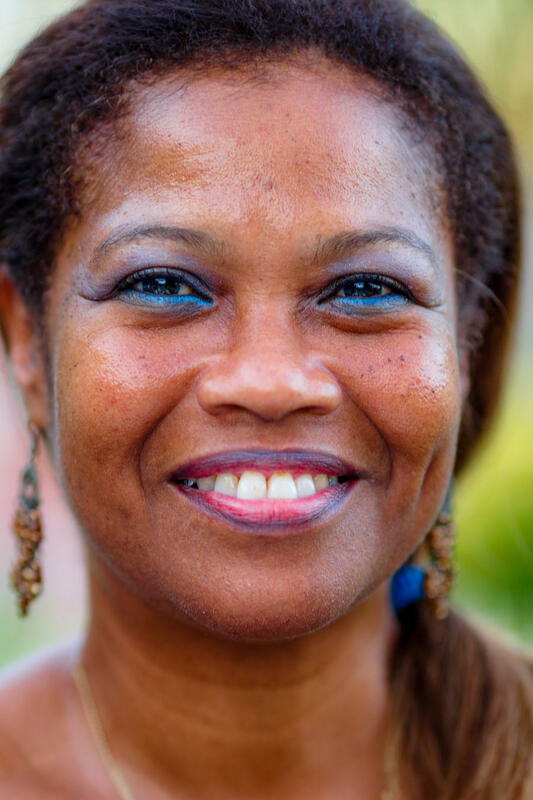 She founded an LGBT rights group; organized against racism with a coalition of Afro-Cuban groups; runs sexual health workshops for women in low-income neighborhoods; and talks to tour groups about Cuba. 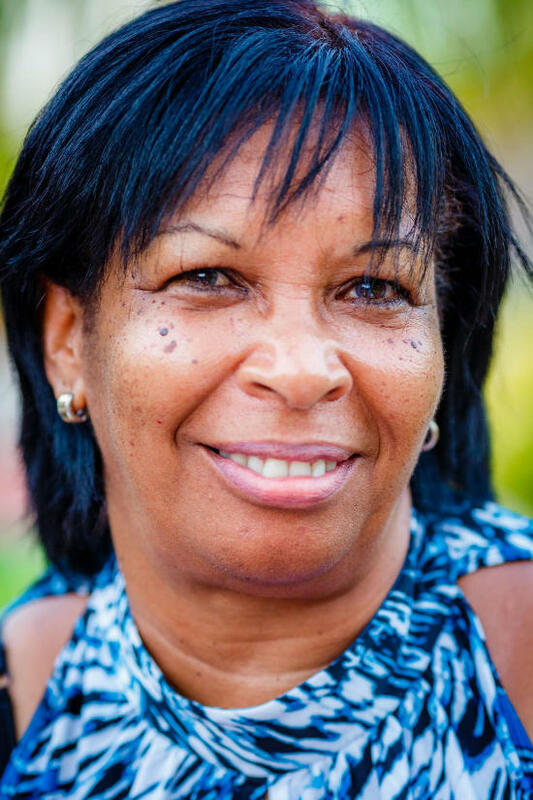 Guillard has also traveled extensively in the last decade to represent Cuba at psychology conferences in the Caribbean, and to speak about her work as a teenage literacy worker in the years after the Cuban revolution. In 2011, Guillard was featured in a documentary, “Maestra,” about her youthful role in Cuba’s project to end illiteracy. She has used the fame to talk about many issues Cuba grapples with today. Recently, though, Guillard has faced some health challenges, forcing her to slow down. In her 20s, Tatiana Rodriguez held down three jobs and was the breadwinner for her family. Between work and running errands for her family, she still managed to frequent Havana’s top music spots. Rodriguez loved to dance. Two decades ago she thought Cuban men were mostly all chauvinists who had antiquated expectations of women. She wondered if she would ever find a boyfriend who respected her for who she was. Now in her mid-40s, Rodriguez is a single mother to a vivacious 9-year-old, Ivan Daniel, who plays a mean violin. Things with his father didn’t work out, but Rodriguez is a devoted mother seeking to create opportunities for her son. She has a good job as a tour leader for groups that come from overseas to do volunteer work in Cuba. But often her work takes her outside of Havana for weeks at a time. Her mother does much of the child-rearing. Daily life is busy for Rodriguez, but she still finds moments to dream. She wants to write a book about Cuban women, travel and see the world — but mostly, she wants to be there for her son. Hilda Torres wasn’t bitter when Cuba was deep in its economic crisis during the 1990s and daily life was a struggle. Her creative spirit had an outlet: How to put a decent dinner on the table when meat was non-existent and her family members were not fans of vegetables? “Plantains in temptation” became a signature dish, while eggs, rice and yucca appeared in creative concoctions on dinner plates each evening. Torres started planning her meals from the moment she awoke, and was determined to get her family through the scarcity. 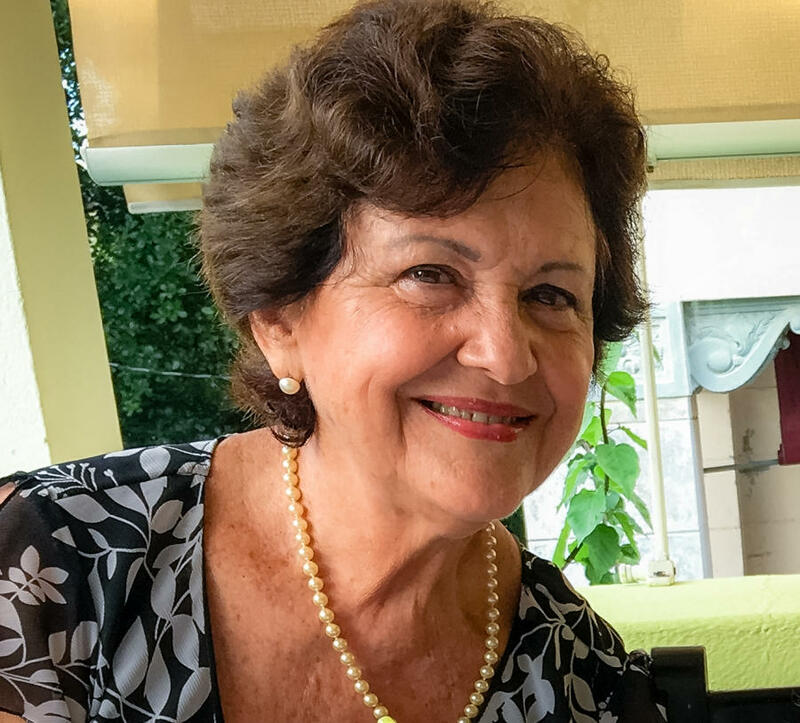 She taught English at the University of Havana, and spent many hours on her balcony, chatting with her mother and sister who lived right next door. Life was hard, but Torres made the best of it. Today she has retired, and she provides a free English course to her neighbors. As part of the lessons, she teaches how to cater to tourists by renting out rooms. Torres has done this for years, and it has helped supplement her state income. 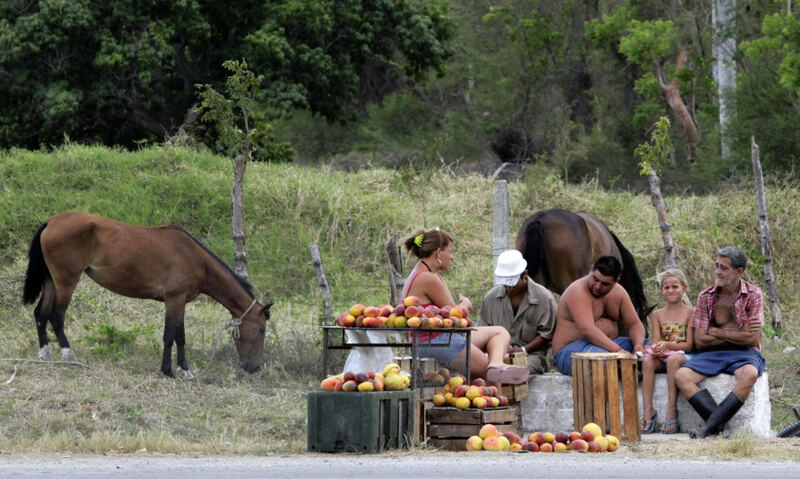 She wants her neighbors to share in the same bounty, because she worries that income inequality is creeping into Cuban society now that some people are running small businesses. When I met Barbara Cruz Marin almost two decades ago, she had the smiliest button-nosed toddler attached to her leg. Cesarito adored his mother. 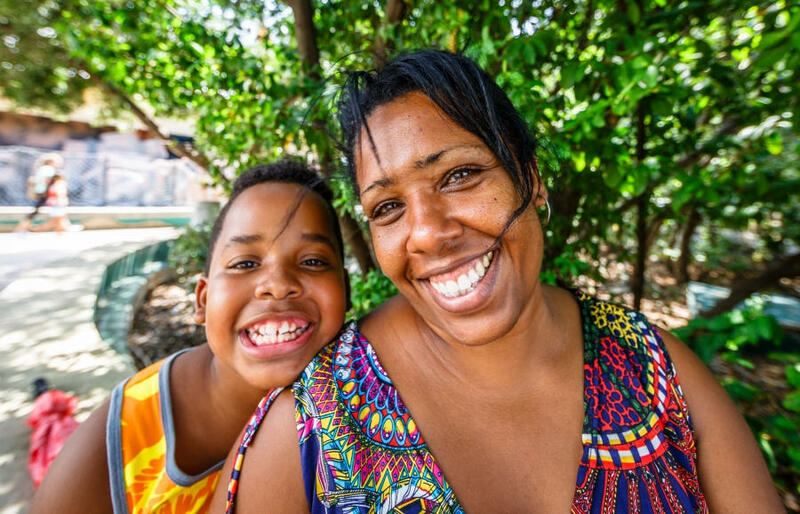 His father had left Cuba and Cruz Marin was navigating life as a single mother. Cuba was climbing out of the economic crisis of the nineties. Cruz Marin had a good job for the state, but without access to the dollar economy, she had to scramble toward the end of each month as her paycheck ran out. “My biggest daily worry at home every day is, well, what are we going to eat?” she said at the time. Life was stressful. “As a single mum I am searching for some economic stability to be able to raise my son,” Cruz Marin said. Her toddler is now a college student, studying psychology at the University of Havana. As the Cuban economy opened up, and it became legal for Cubans to run their own small businesses, many people’s lives improved. But not Cruz Marin’s. She said she feels like her family never made it out of crisis mode. Life is still paycheck to paycheck. To help her through the stress of daily life, Cruz Marin has leaned on her Afro-Cuban religion, Santeria. It’s what gets her from one day to the next, she said. Lilia Cruz Marin is Barbara’s older sister, and like her sibling, she raised her son on her own. She too is a professional, and was recently promoted to a managerial role at a state-run insurance company. Her life is busy, but she likes it that way. Less time to miss her only son, who made it big on the underground rap scene, and now lives in Spain. Cruz Marin had many struggles raising her son, Randy. 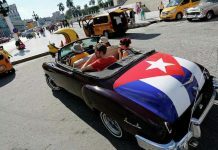 Two decades ago, when Cuba was still in the economic crisis, she despaired that she could not provide the kinds of activities and things that a teenage boy craved. She’d had it good in her younger years — she reminisced about the seaside vacations she took, the cabaret clubs she frequented, and the restaurants where she would go out to eat. With the economic crisis, all those opportunities disappeared. Randy was always a good kid, she said. He turned his boredom, his angst, into rap lyrics. And Cruz Marin fought to get him noticed by Cuba’s early hip-hop producers. He was good, and soon enough recognition came. Fame even. And he left Cuba to pursue music abroad. That left Cruz Marin with the pride of having raised one of Cuba’s successful sons, and with a deep hole in her life, and in her heart. She didn’t see Randy for seven years. So Cruz Marin keeps busy. Between work and chores, and extended family, she is hard to pin down. Unless she’s at home, where she blares Randy’s music, and inhales it, inhales him.